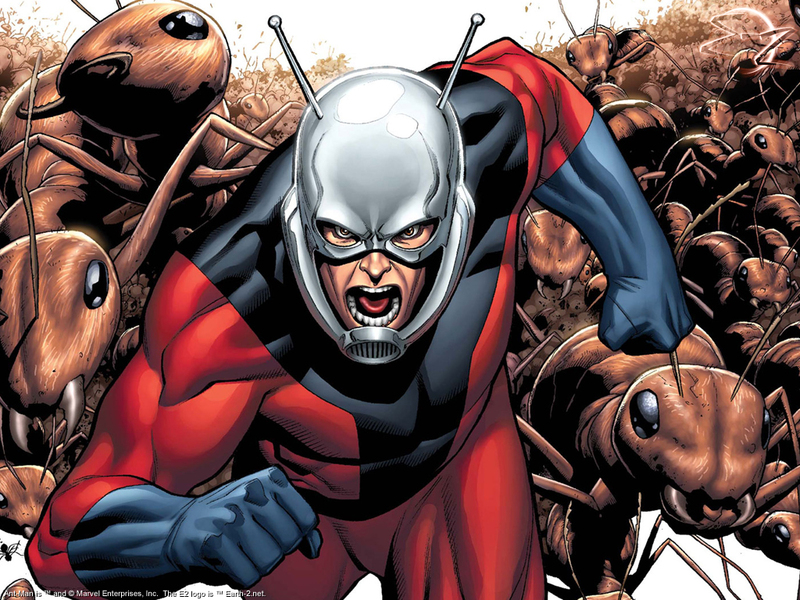 Edgar Wright may be busy prepping for The World’s End, the third part in his and Simon Pegg’s Blood and Ice Cream trilogy due to film in September, but some how he’s found the time to film a test reel for the long in gestation Ant-Man. 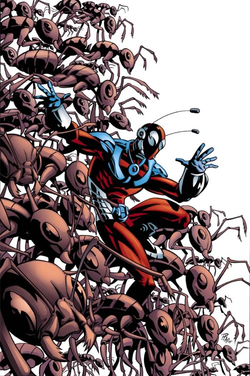 Ant-Man isn’t exactly the best known hero in Marvel’s roster, so let me fill you in on a few details – Ant-Man is a scientist by the name of Hank Pym who has the ability to shrink to the size of an insect and grow into a towering giant. He also possesses a helmet that allows him to communicate with ants. As you can probably tell, these powers bring their unique difficulties when trying to translate from the comic page to film, hence why Wright (and co-writer Joe Cornish, director of the ace Attack The Block) spent the last week filming a test reel to show those minted execs at Marvel and Disney that he’s the right man for the job and can pull of these crazy changes in scale. As San Diego Comic Con nears, will Marvel be brave enough show the test footage to the fans to gauge a reaction? I doubt it, but it’s something to speculate wildly over in the run up. The New Dredd Trailer Is Here! Iron Man 3‘s Plot Revealed? This entry was posted on June 29, 2012 at 10:43 pm and is filed under Movies, News with tags Ant-Man, Attack The Block, Disney, Edgar Wright, Hank Pym, Joe Cornish, Marvel, San Diego Comic Con, Simon Pegg, The World's End. You can follow any responses to this entry through the RSS 2.0 feed. You can leave a response, or trackback from your own site. I really hope this works out and we will get to see it in theaters. And Wright is the perfect writer/director to do it.